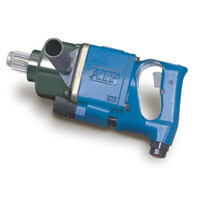 ATP's 1010 and 1017 air impact wrenches are heavy duty impact wrenches for high volume and heavy production. 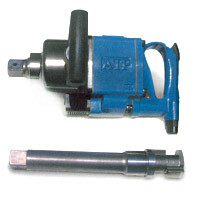 These models are used primarily in steel erection, heavy assembly, mining and constrcution applications. 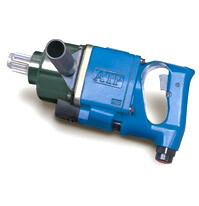 The ATP 1017 is a powerful 1" or 5 spline (6" extension anvil optional) impact wrench. It's single jumbo hammer and steel clutch housing make it it a rugged tool suited for truck and off raod equipment repairs. The ATP 1040 twin hammer models and ATP1034 twin hammer impact wrenches are heavy duty impact wrenches and feature a 1-1/4" bolt capacity. 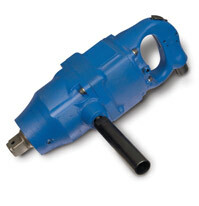 Clairton offers these impact wrenches in 16 models to suit your needs. 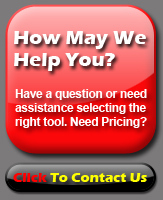 If you need assistance in selecting the right impact wrench, please call us at 1-877-702-8665. 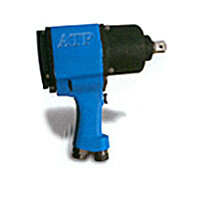 Have a question or need assistance in selecting an impact wrench?